We hope you all had a nice holiday season and are refreshed and ready for the new year ahead, with 2019 shaping up to be an exciting one for all of us involved in ESD! As always, if you have any news, upcoming events, or publications that you would like to share with the network, please complete this form and email your submission to the ProSPER.Net Secretariat at ProSPERNet@unu.edu (submissions close on the 15th of each month). 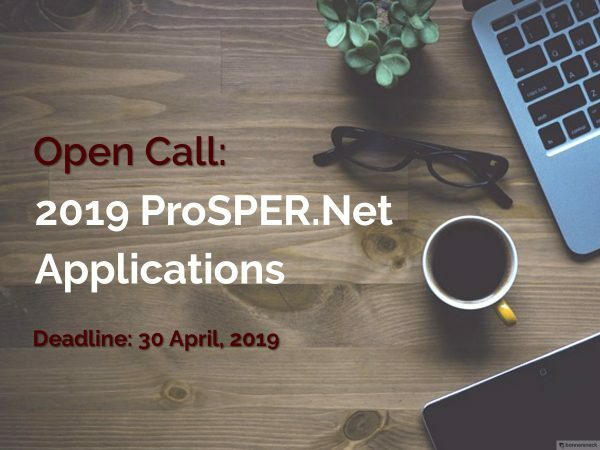 The call is now open for applications to ProSPER.Net for 2019! 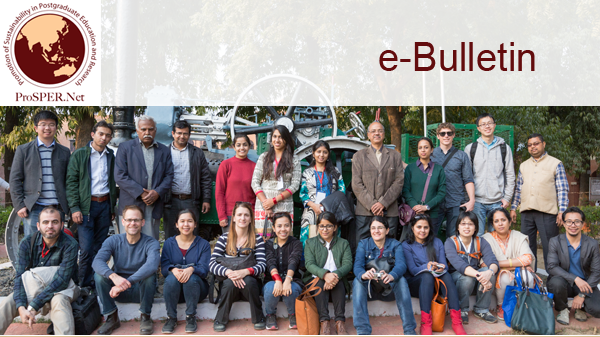 Membership is limited to higher education institutions located in the Asia-Pacific region that offer postgraduate education and research in sustainable development (SD) and in fields related to education for sustainable development (ESD). An affiliate membership category is also open to higher education institutions located outside the Asia-Pacific region who are interested in working together with the network for the benefit of the region. Read more about the application process and how to apply here. Applications must be submitted by the deadline of 30 April, 2019 (11:59pm JST). Thank you to all those who applied to the upcoming 2019 ProSPER.Net Young Researchers’ School (YRS). The ProSPER.Net Secretariat was very impressed with the quality of applicants, with 49 applications received from across 19 ProSPER.Net member universities. Sixteen participants have been selected to participate in the School, to be hosted by Universitas Gadjah Mada from 3-12 March, 2019 in Yogyakarta, Indonesia, under the theme ‘Ecosystem-based Disaster Risk Reduction and Climate Change Adaptation’. Look out for a report and photos on the ProSPER.Net website in the coming months. UNU-IAS is now accepting applications for the JSPS-UNU Postdoctoral Fellowship programme. 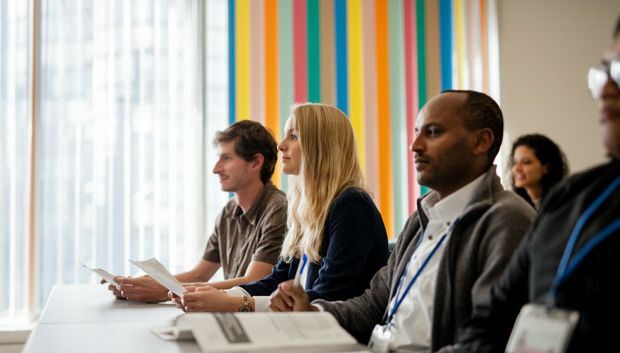 Jointly organised by UNU-IAS and the Japan Society for the Promotion of Science (JSPS), the JSPS-UNU Postdoctoral Fellowship programme provides promising, highly qualified, young researchers with the opportunity to conduct advanced research relevant to the main thematic focus areas of the institute. Applications close 15 March, 2019, and must be submitted via the UNU-IAS online application form – please view this page for further details. 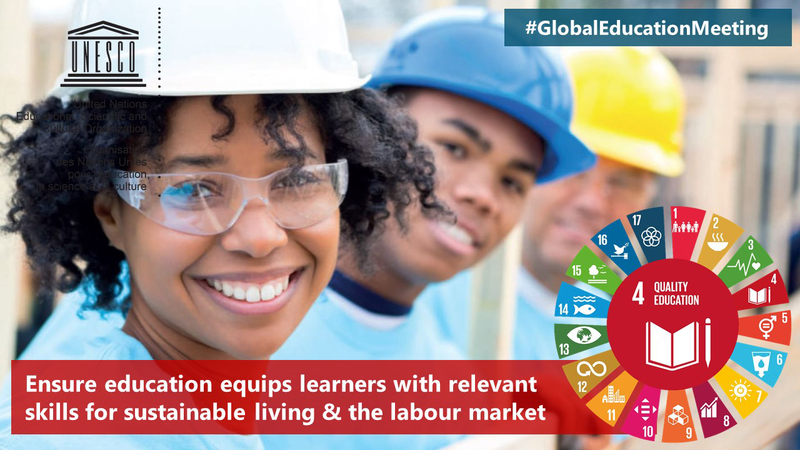 Convened by UNESCO, the Global Education Meeting was held from 3-5 December, 2018 in Brussels, Belgium under the theme ‘Education in an Interconnected World: Ensuring Inclusive and Equitable Development’. The meeting was an opportunity to review progress towards the global education targets and commitments in the 2030 Agenda for Sustainable Development. Among the sessions, an ESD workshop was conducted on 3 December, 2018 on ‘Addressing Climate Change through Education for Sustainable Development’, with emerging policy messages set to be forwarded to the High-level Political Forum (HLPF) 2019 later this year. 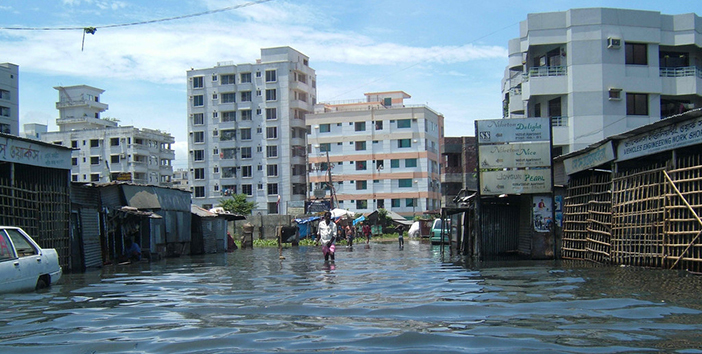 These include ESD’s integral part of strategies to combat the effects of climate change, as well as the need for climate change education to include socio-emotional and behavioural learning aspects. Another development at the meeting was the adoption of the Brussels Declaration on 5 December, 2018, with eight priority areas identified to achieve SDG 4 over the next four years. Read the Brussels Declaration here, and find out more about the Global Education Meeting 2018 here. The United Nations has declared 2019 as the International Year of Indigenous Languages (IYIL2019), in order to encourage urgent action to preserve, revitalise and promote the world’s indigenous languages, many of which are disappearing. Not only are languages a form of communication, but they also allow us to express our history, culture, and identity, and are pivotal in areas such as human rights protection, peace building, and sustainable development. Find out more about IYIL2019, as well as how you can get involved here. 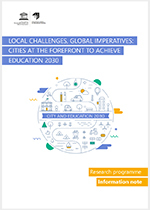 Newly launched, this video tutorial from UNESCO looks at how to implement Education for Sustainable Development (ESD) at the local level, focusing on learning cities and how and why they can integrate ESD into their existing programmes. Find out more here or watch the video, available in English, French, and Spanish. This is a publication of UNU-IAS ProSPER.Net Secretariat. The bulletin is a great way to share your activities, events and news as a ProSPER.Net member with the rest of the network. Feel free to send us any information you may deem relevant for the rest of the community by completing this form and emailing it to prospernet@unu.edu. We look forward to your inputs! Visit ProSPER.Net regularly for up-to-date news and event information.